To University of Kansas students and alums, The Hawk is the most notorious bar in all of Lawrence, KS. Located in “The Triangle” — a busy area consisting of 3 bars, The Hawk is known to be the place for those underage that want to have some fun, despite officers frequently entering and standing on the street patrolling. The video below will provide context for understanding the area. The assistant district attorney for Douglas County, McGowan was the prosecutor on the case. 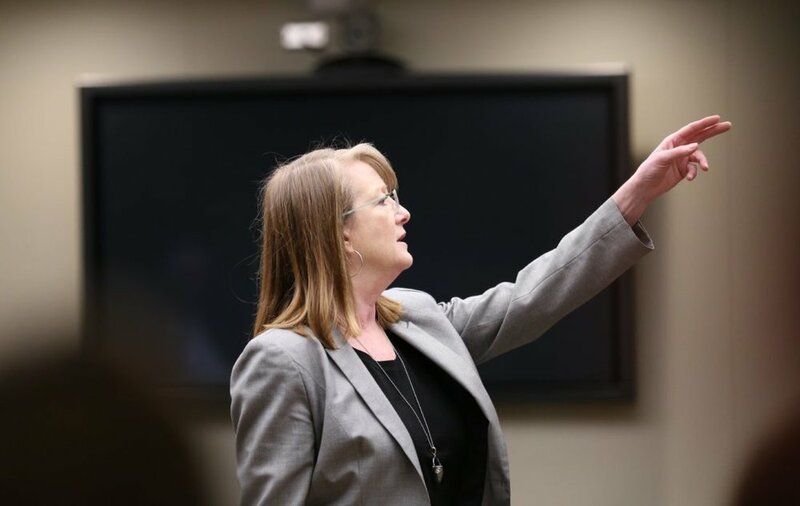 In addition, to seeking justice for wrongdoings within the courtroom, Ms. McGowan has been found to have committed her own share of wrongdoings inside the courtroom. According to the Lawrence Journal, McGowan has been removed from previous cases “after the Kansas Supreme Court faulted her for trial errors”. The jury in any criminal case plays a significant role in the outcome, but what role does race play in the jury? Facing an all white jury, Mr. Wilson’s freedom never had a fair shot. According to research from Duke, “ALL-WHITE JURY POOLS CONVICT BLACK DEFENDANTS 16 PERCENT MORE OFTEN THAN WHITES”.